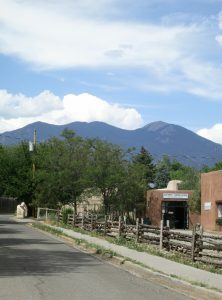 This post is coming to you from beautiful Taos, New Mexico, where my WOWs began four years ago. I’ve come back – come full circle – on a whirlwind trip to sell my small condo here and to close this chapter of my life. As most closures go, this one has been bittersweet. It was sad to kiss my sweet condo goodbye and to part with the furniture in it that had been my mother’s (and which she loved beyond measure). But it was good to sell it and put that money in the bank, to last me for the duration. It was sad to feel as if I were cutting my last physical ties to the United States, up-anchoring, so to speak. But it was reassuring to know that my heart-ties with my Taos friends, who are like loving family, will endure forever. Those friends came to my rescue when I needed them to help clear out my condo before the sale. 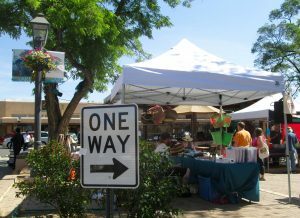 In two afternoons last week, they streamed in and out, taking things for themselves or to give to others (or charity), thereby lightening my load. We hugged, talked, and laughed as we carted boxes and containers to their cars. It was both exhausting and exhilarating. One friend said it was like a Native American potlatch, which is (according to Britannica) “a ceremonial distribution of property and gifts to affirm or reaffirm social status.” That status, for me, is the highest one: Friend. As I gave things away – things I certainly haven’t missed in the past several years I’ve been living in Mexico – I asked each person to think of me when she (or he) used it, or, if they’re the praying kind, send up a little prayer for me. That was all the remuneration I wanted. Garage sales and price tags are not my thing. Letting go, like breaking up, is always hard to do. But my overriding emotion right now is that of gratitude. 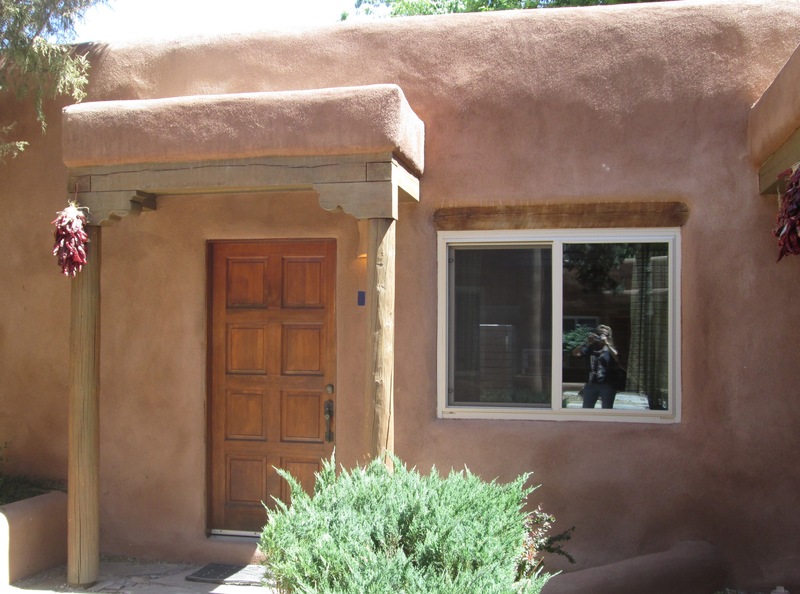 I’m grateful that one important and creative chapter of my life is titled “Taos.” This is the place where I taught over a thousand college students, a place where I wrote three books (one of which has just come off press! ), a place where I made many lasting friendships, which are worth more than gold to me. New Mexico is known as “The Land of Enchantment,” and my fourteen years in northern New Mexico have been more than enchanting. They’ve been magical. But (Old) Mexico, my new home, is more affordable than anywhere in the United States, especially for single, older, retired, middle-class American women. Many in this cohort, which certainly includes me, are grateful to have found a place in the world which is both beautiful and affordable, where we don’t have to be a burden to our families in our old age, where we can contribute to our new community in creative ways in our freer, “retired” time. Just a few miles up the road from where I’m now staying with friends is the Taos Pueblo, which, at over a thousand years old, is said to be the longest continuously inhabited village in the United States. Taos endures. This is a comfort to me. 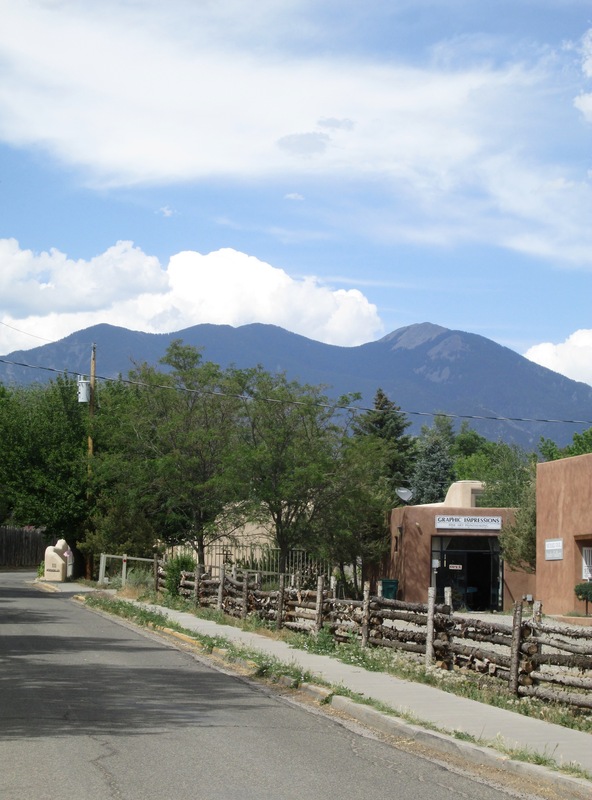 I’m grateful to know it will be here whenever I’m able to come back up to visit; and the sacred Taos Mountain, which looms above the town, will embrace me. And best of all, I’ll be able to re-embrace my dear Taos friends. Congratulations on the sale of your condo. Your gratitude shines through your lovely essay. We will be so glad to welcome you back to San Miguel where so many are grateful to YOU! Thank you, Ella! Both FB and this WOW blog help me to keep in touch with friends far and wide, for which I’m very grateful. — My best to you! Congratulations on the sale!! I know that letting go feeling but it does create space for new things. Good job! Thank you, Judith! Yes, the Peace Corps service experience certainly helps to condition a person to living abroad and living minimally! — Best to you. Welcome home to this wonderful place we found here in Mexico where we feel peace and new friends. Lovely Bonnie, your reflections on transition…see you in SMA when I arrive in July. Thank you, Kim. Yes, I’m looking forward to seeing you back in SMA! It admire how strong you are about letting go. It’s never an easy task. I am so looking forward to seeing you in NYC very soon. Thank you for this lovely note, Laura. And best wishes for your new position as Chair of the UNM-T English Dept. I’m sure you’ll do a wonderful job. Do come to Mexico as soon as you can. Here in San Miguel de Allende, the mountains are all around and the terrain is quite like that of Taos (though with palm trees here and there). Oh, and please subscribe to my WOW blog — it’s free!